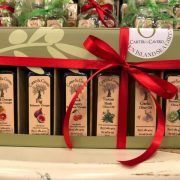 GREENWICH BAY TRADING CO. is a family owned and operated business that has been manufacturing fine toiletries since 1962. 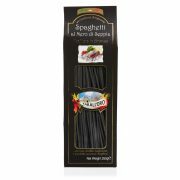 All products are made using only the finest ingredients. 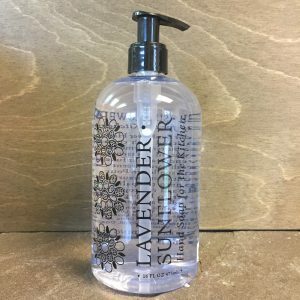 A SOAP MANUFACTURER WHO IS ENVIRONMENTALLY SENSITIVE. 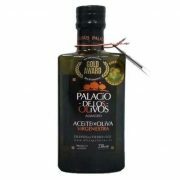 All soaps are made with vegetable oils. 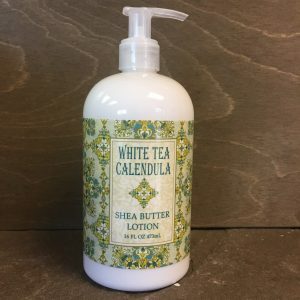 All products are free from animal testing. 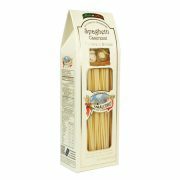 Raw materials are domestically sourced. 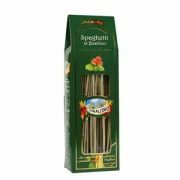 Sparkling citrus, aromatic herbs and fresh selections from the kitchen garden blend to create crisp botanical scents. 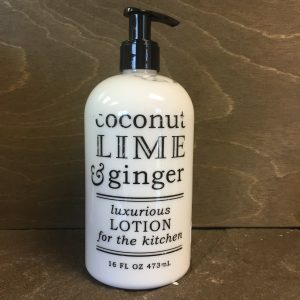 Luxurious hand soaps enriched with shea butter, cocoa butter, thyme leaf oil and select essential oils & natural extracts, blended for the kitchen to help gently rinse away odors and germs. 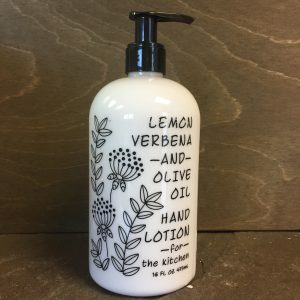 Pair with lotions enriched with shea butter, cocoa butter, virgin olive oil and select essential oils & natural extracts for a luxurious kitchen hand set. Offered in a 16 fl oz pump bottle. 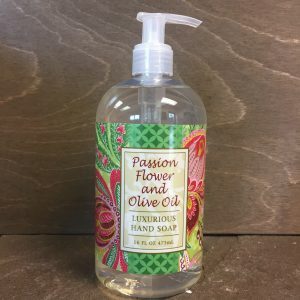 View cart “Passion Flower & Olive Oil Luxurious Hand Soap 16 oz.” has been added to your cart. 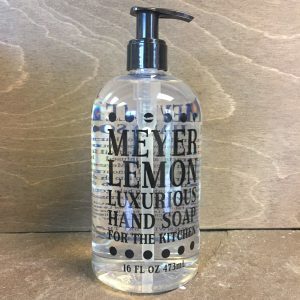 Meyer Lemon Luxurious Hand Soap 16 oz. 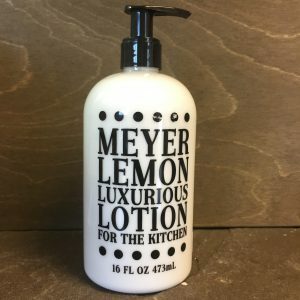 Meyer Lemon Luxurious Lotion 16 oz. 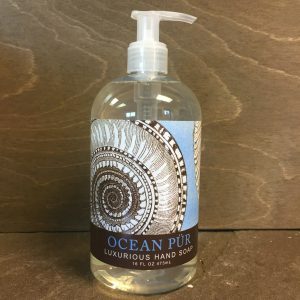 Ocean Pur Luxurious Hand Soap 16 oz. 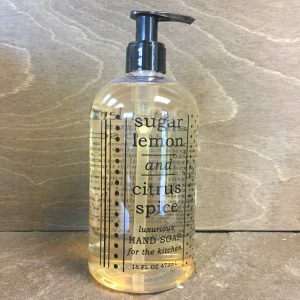 Sugar Lemon & Citrus Spice Luxurious Hand Soap 16 oz.